The following concerns the return of NON QUALIFYING SCORES and in itself this is a departure from the historical position. The reason behind the change? 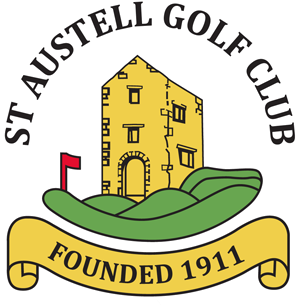 A large number of incidents in 2015/16 (nationwide) regarding players who play a lot of golf away from their Home Club in Non-Qualifying Competitions, and are gaining a great amount of success, it has been noted that these scores and victories do not seem to be reflective of the players general performance at the home club. Therefore, England Golf believe that it would be useful for the club to be able to use these Non-Qualifying Scores as evidence at a Handicap Review. Clause 4.5b – The Union has some discretionary powers. It may require a player to return to his Home Club information regarding scores in Non-Qualifying Competitions as provided by Clause 8.12. 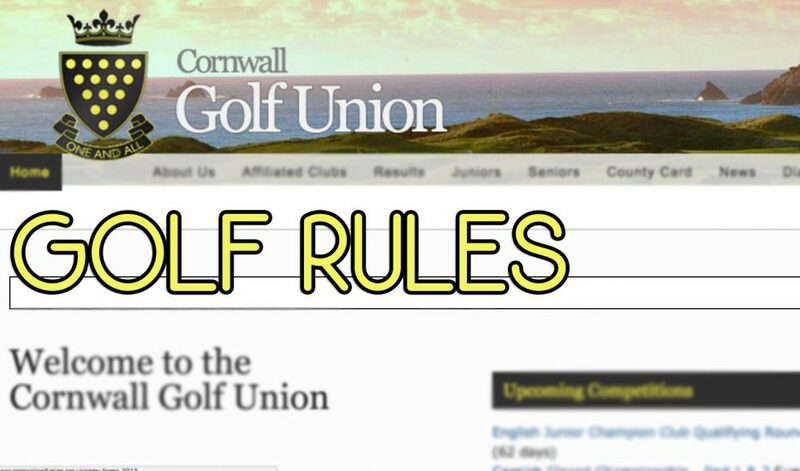 Clause 8.12 – The player must: Provide to his Home Club information regarding scores in Non-Qualifying Competitions if so directed by a Union – see Clause 4.5(b). This change takes effect from 1st January 2017. The returning of these scores will be the player’s responsibility; and players who do not return scores will be held accountable. The hope is you will agree that this is a positive step in order to maintain the integrity of the Handicapping System, and help restore the confidence of clubs and players who have become disillusioned by the actions of a few. Not only is the player being asked to make returns but clubs running Open Competitions are asked to play their part, by sending the results back to the clubs of the top 5 places as a second source of information. England Golf have requested many of the bodies/groups/organisers who stage major Non-Qualifying Competition across the country to play their part in this also.